A program for beginning skaters ages 3-5 years** where skaters learn balance, coordination, and basic skills through games. 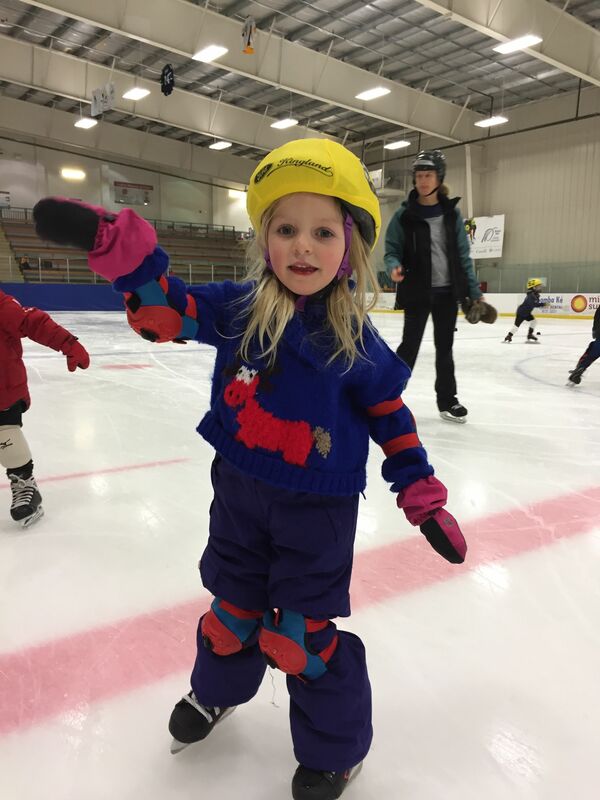 Registrations for Learn to Skate are accepted for either Saturday or Sunday or both days, each class is 1 hour long. * This may include a hockey or bicycle helmet. Please note that for all competitions bicycle helmets are not permitted. ** Children should be 3 years old by September 30, or can join as per the coach’s discretion. Please email ykspeedskating@gmail.com for more information on this topic.